Opportunity Knocks! First time on the market. 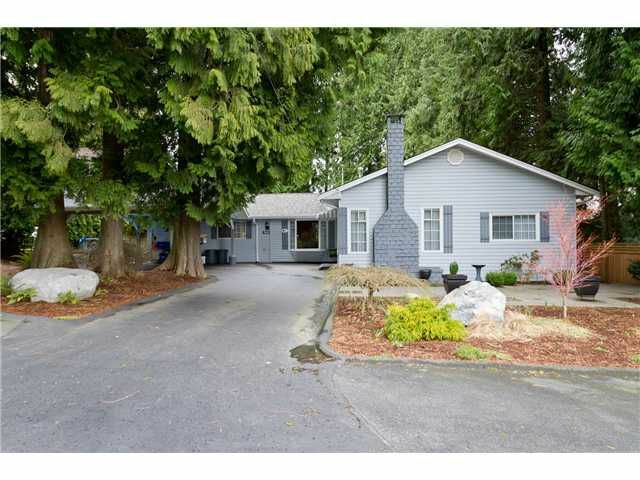 This 10,564sqft, 75' frontage, park-like lot is located on one of Coquitlam's most desirable streets. What's not to fall in love with: gorgeous quiet tree lined street, exclusive location, surrounded by million dollar plus homes, walking distance to prestigious Vancouver Golf Club, close to: excellent schools, amenities, Skytrain, transit & close enough to main roads but far enough away to offer the perfect balance of privacy and access. All this & a lovely 1600sqft, 2 bed, 1 bath well maintained rancher with many updates. The possibilities are endless: live in the home, hold & build in the future, benefit from rental income or build your custom dream home today. Act now!